How do you make a yes/no Tarot reading holistic? By asking the right question, in the right way and with the right tools! A better question to ask is ‘Will going down this path bring me _________ (fill in blank for desired result)?’ or ‘Will doing this improve _________ (fill in blank for situation that you want to improve)? Ask in such a way that you will gain insights that you may not even be aware you need. Allow the Oracle to fill you in. Stay open… Be willing to surrender your ego to your Higher Self. Write your question down. Make yourself accountable by keeping a record. Note your emotional response and the synergy between your own energy and that of the card. It’s all about tuning in and seeing/feeling how they connect. The Tarot is perfect for holistic yes/no readings as each of the 78 cards can give detailed information and spiritual guidance about any particular situation in addition to showing you yes/no. Use a Tarot (or Lenormand) deck that helps you see the silver lining to every cloud – a deck that motivates and inspires you to be and do your best, fully embodied and responsible for your life choices. 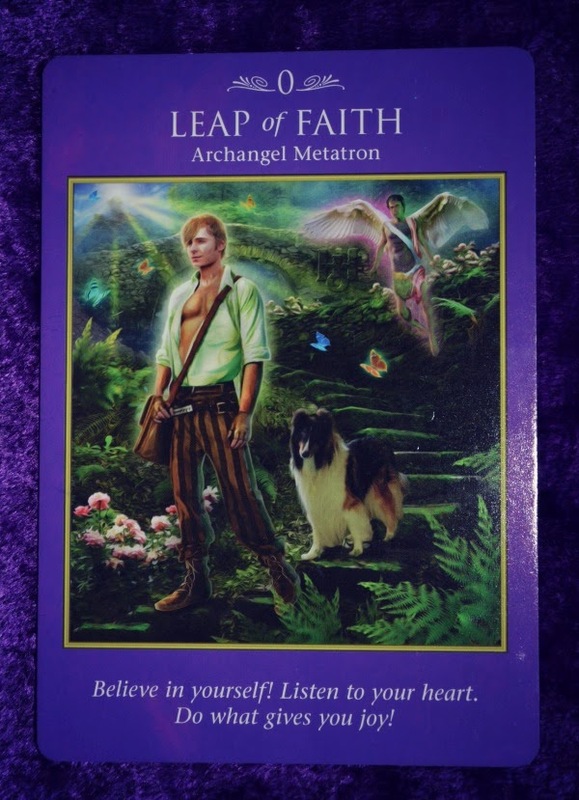 As you will see in the sample reading below, I have chosen to work with the Archangel Power Tarot deck. Any deck that feels uplifting to you will work well. You will need a coin, a tarot (or lenormand) deck, your journal and a pen. Write your question down and feel free to ask it out loud to get the vibration of your question into the cards. Shuffle and cut the deck as usual. Fan the cards out before you and pick the card you feel most drawn to. Note your initial reaction. Did you get a ‘yes’ or a ‘no’? How does it make you feel. Look more closely at the card and the message. How does this tie in with the question you asked? What further insights can be gained beyond the surface yes/no answer? Write it all down for future reference. I chose this as my sample question because there is evidence that speaks in favour of moderate alcohol intake of red wine being beneficial for heart health. However, I believe this varies from individual to individual and I suspect I may be slightly intolerant to alcohol in general (I often sneeze after a couple of swigs). As synchronicity would have it, I pulled the only card in the deck that does not have a number, 0 The Fool. I take this to mean that it really doesn’t matter one way or another and that I need to follow my heart in the moment. 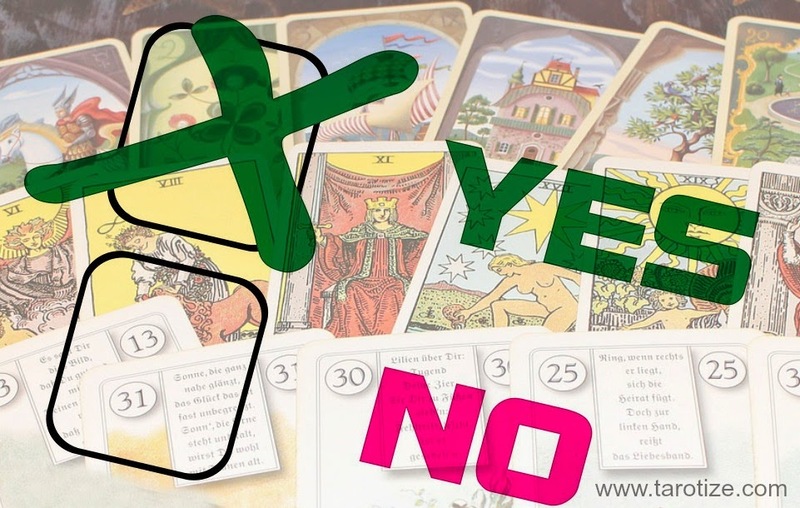 Would love to hear how you get on with this yes/no Tarot technique! Please leave a comment.